Jennifer Spiss is a personal trainer, registered health nutritionist, and lifestyle coach/consultant. She has been in the fitness and wellness industry for over 17 years. 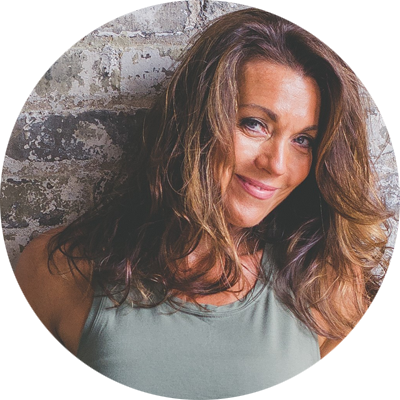 Jennifer is a nutrition expert who creates custom meal plans designed to optimize weight, health and fat loss. Jennifer specializes in nutrition plans for blood type, vegetarian, sympto diets (diabetes, thyroid, etc), and weight loss or gain. Jennifer has helped many clients reach their health and fitness goals while getting them into the best shape of their life!